5 Bedroom Detached House To Rent in High Wycombe for £2,250 per Calendar Month. A recently extended family home offering excellent living space with access out on to a well tended ample garden. 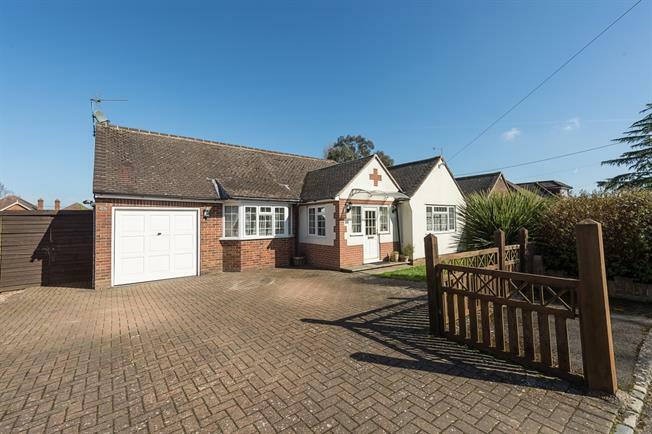 The accommodation comprises :- entrance hall, living room, leading to a large kitchen /breakfast room with bi-fold doors out on to the garden, study, three bedrooms, one of which has an en suite shower and french doors leading out on to the garden and family bathroom. Upstairs there are two double bedrooms, one of which has an en suite bathroom. The house is situated at the end of a private cul de sac, a short distance from the village green. The area is surrounded by the Chiltern Hills and access to the facilities of Beaconsfield, Amersham and High Wycombe in under 5 miles with a fast train into London, Marylebone.